Help us choose our next Facebook cover. Simply use the form at the bottom of the page to vote for your choice. You may vote once each day until the contest is over. 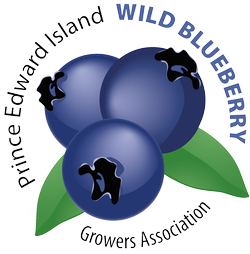 The prize is the winner’s choice of either a gift certificate for 10 pounds of fresh wild blueberries next August or a $25 Amazon Gift Card. Good Luck.